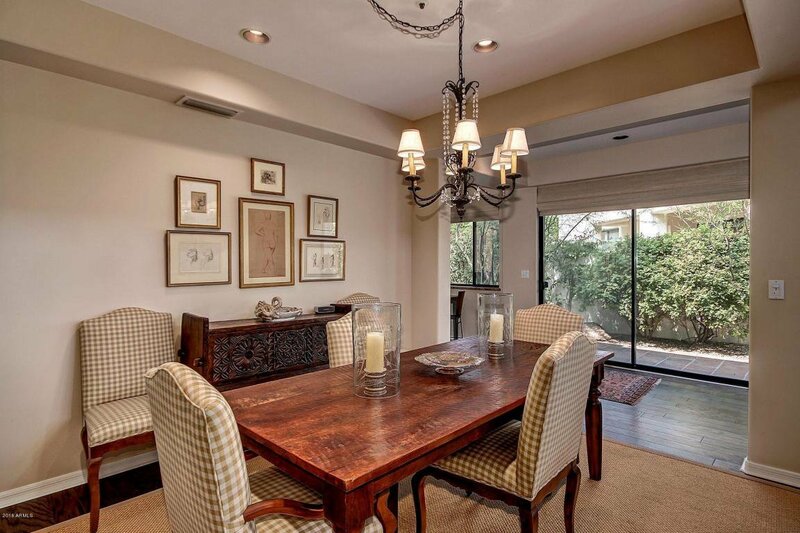 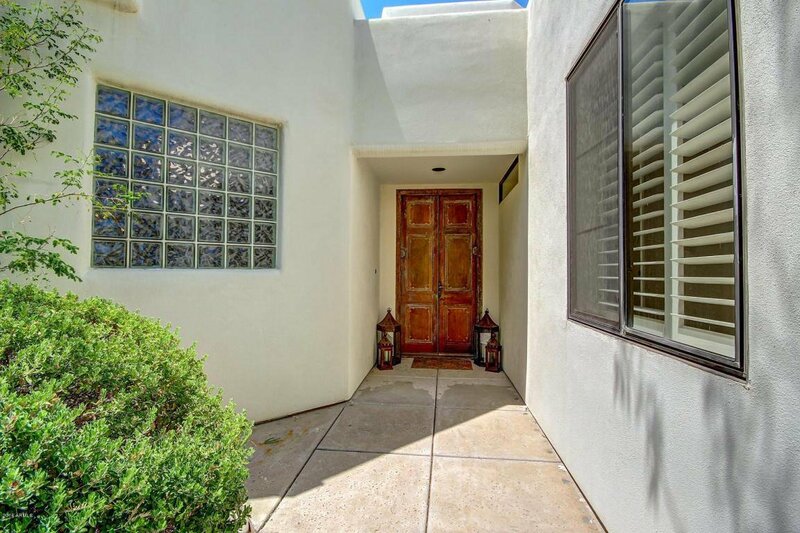 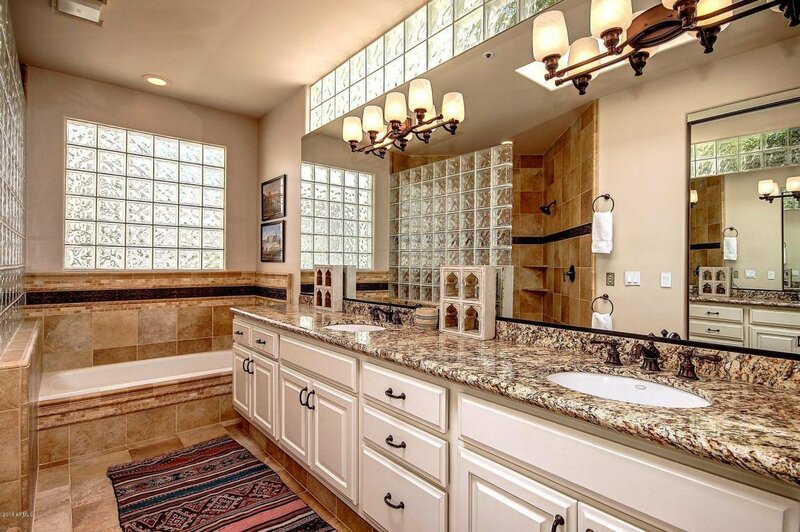 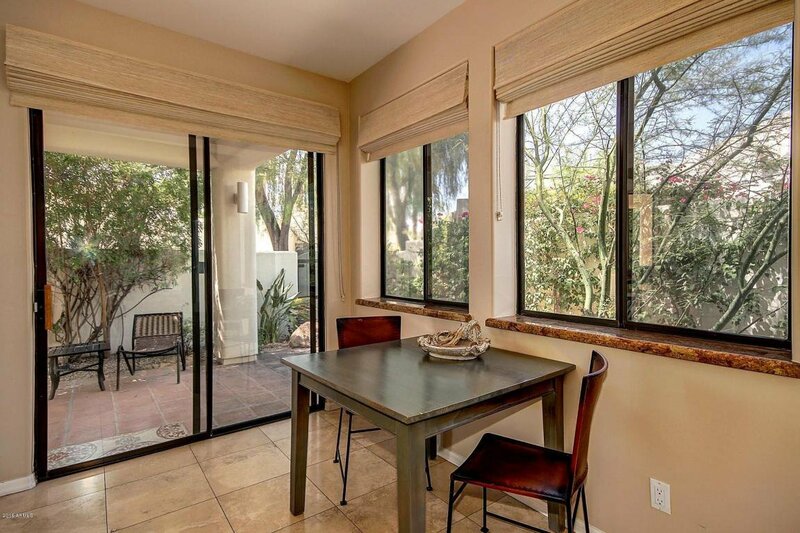 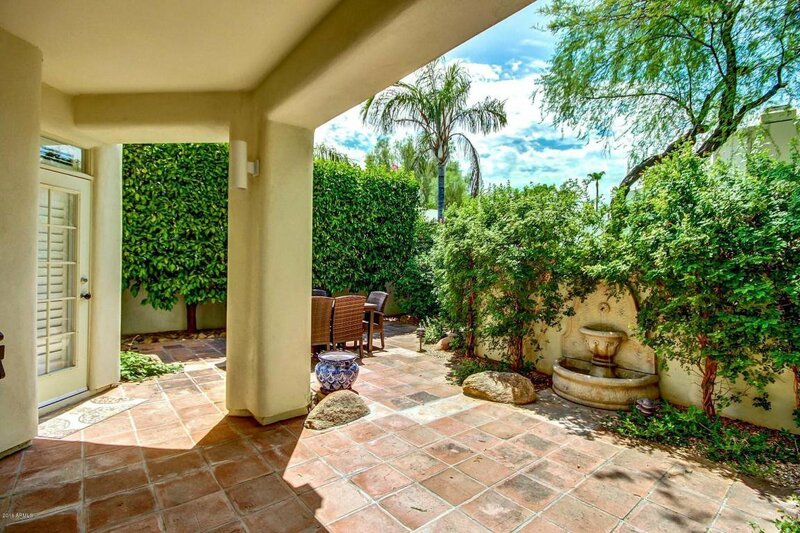 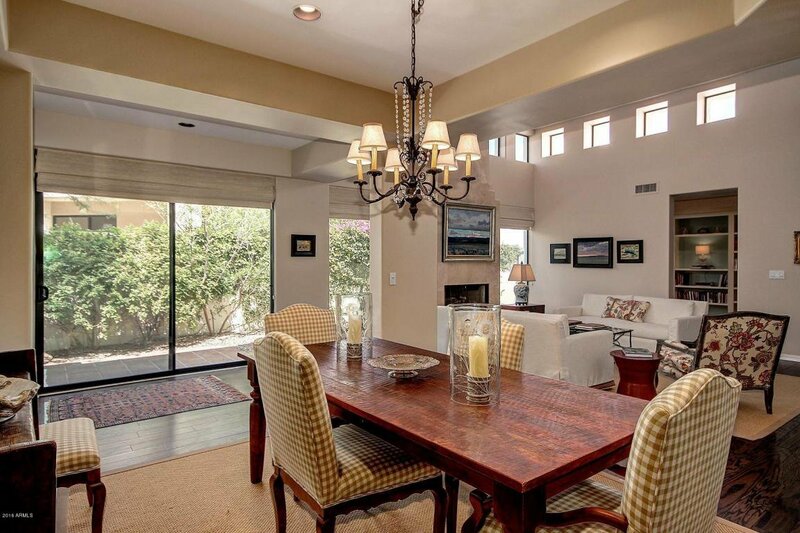 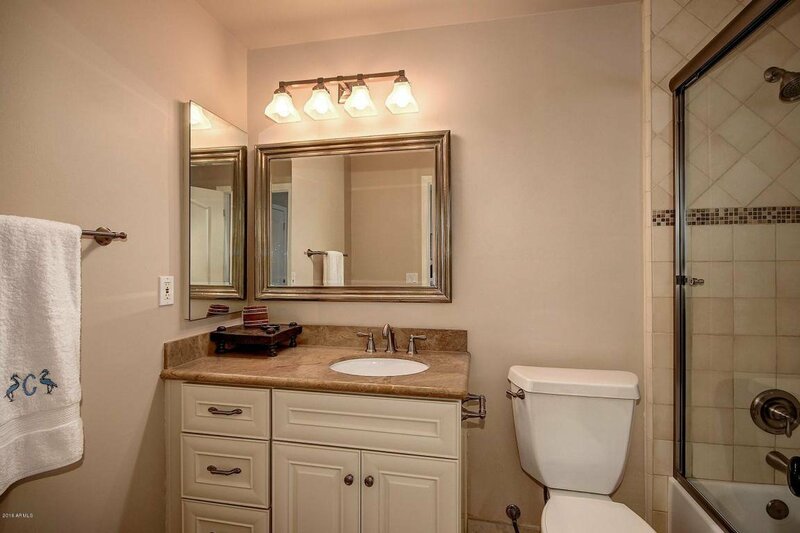 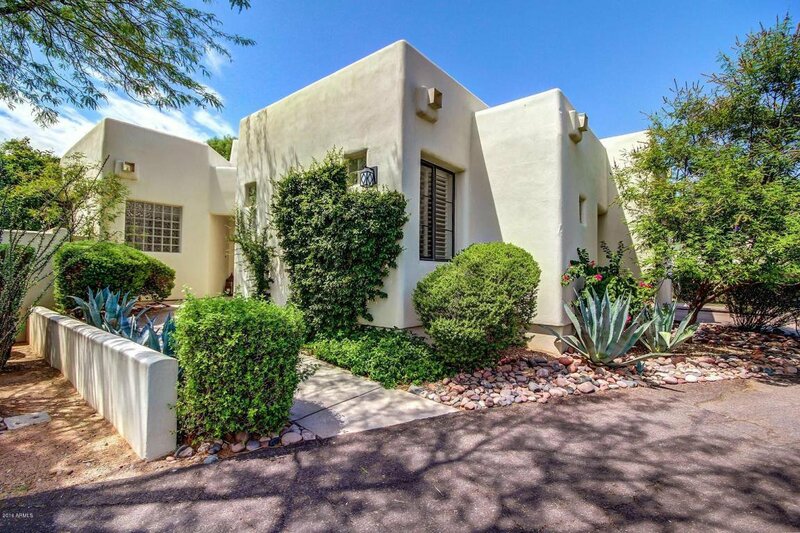 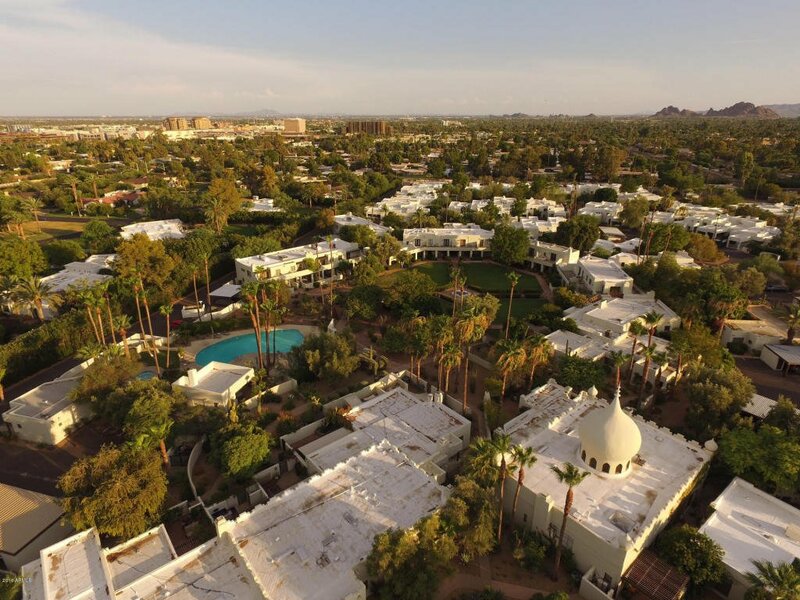 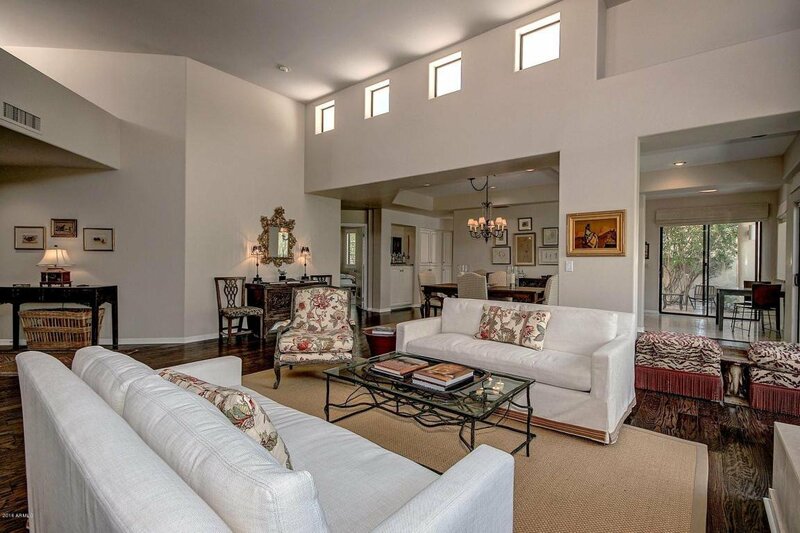 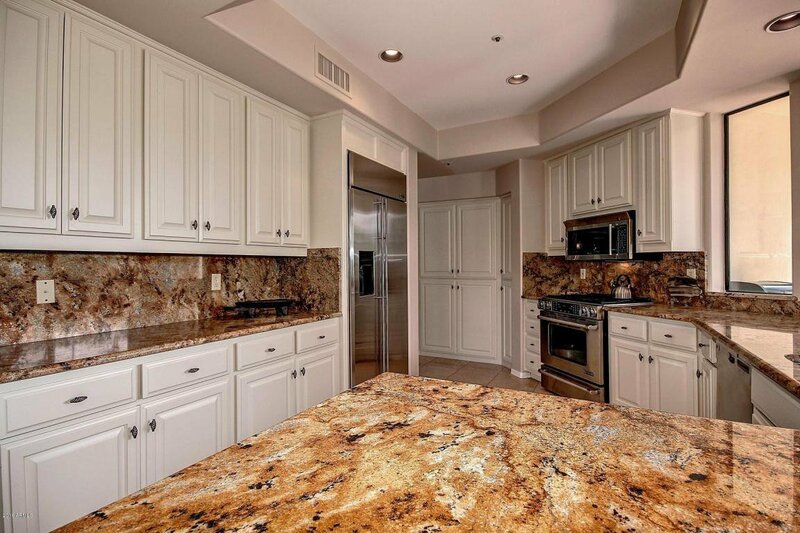 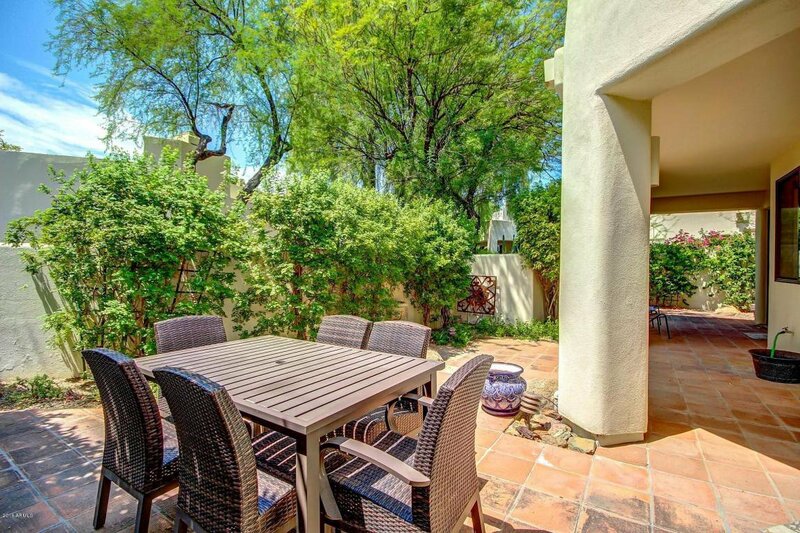 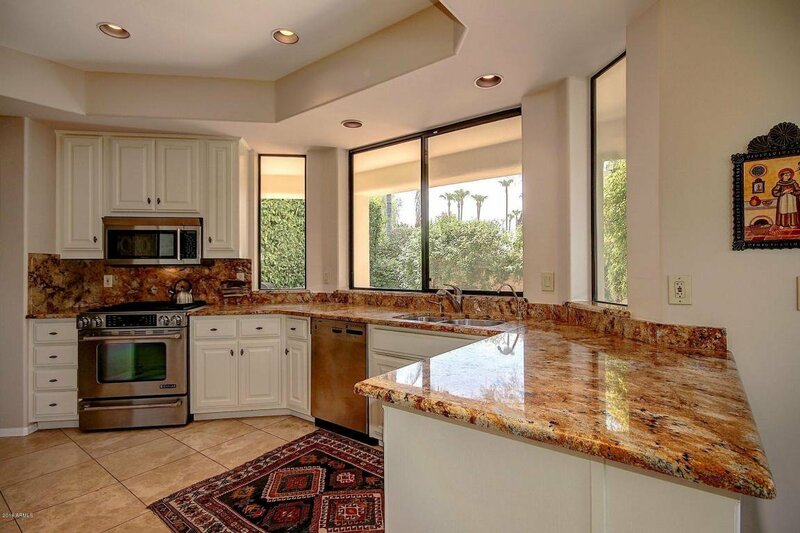 This rarely available model in the highly coveted, lock and leave community of Casa Blanca is a stone's throw from Scottsdale Fashion Square and Old Town Scottsdale and walking distance to the Cholla trail head at Camelback Mountain. 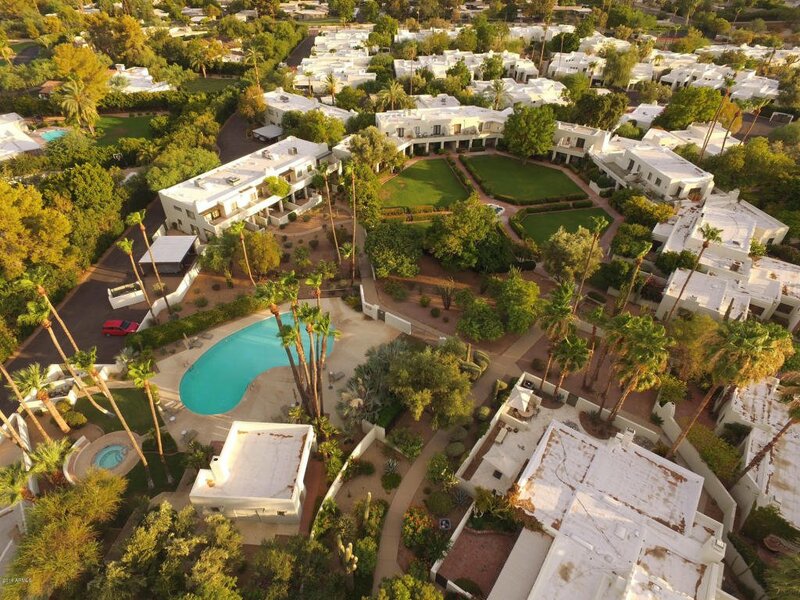 Enjoy the amenities of this resort like oasis, including pools, tennis, guard gated security and lush grounds. 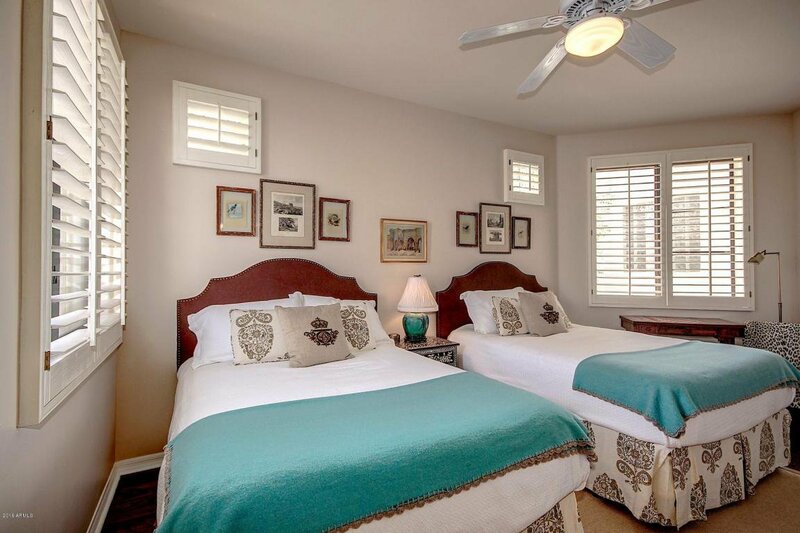 The home features two spacious en suite bedrooms and a den that could easily be used as a third bedroom. 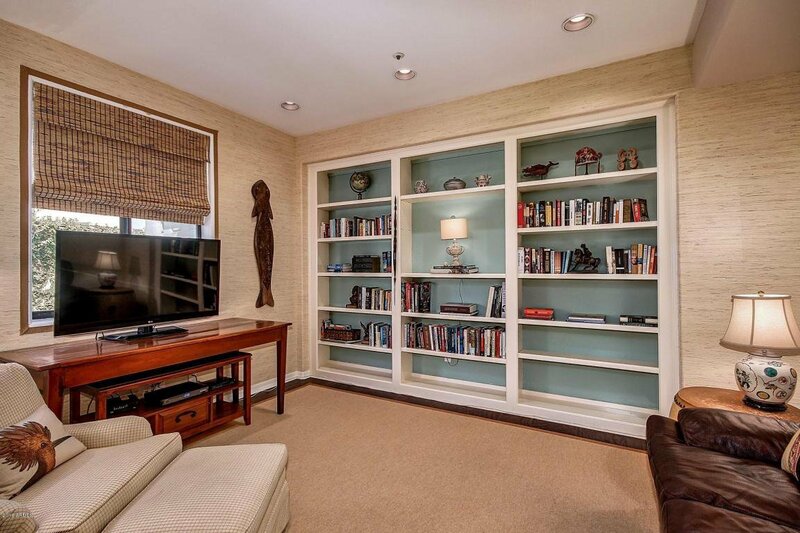 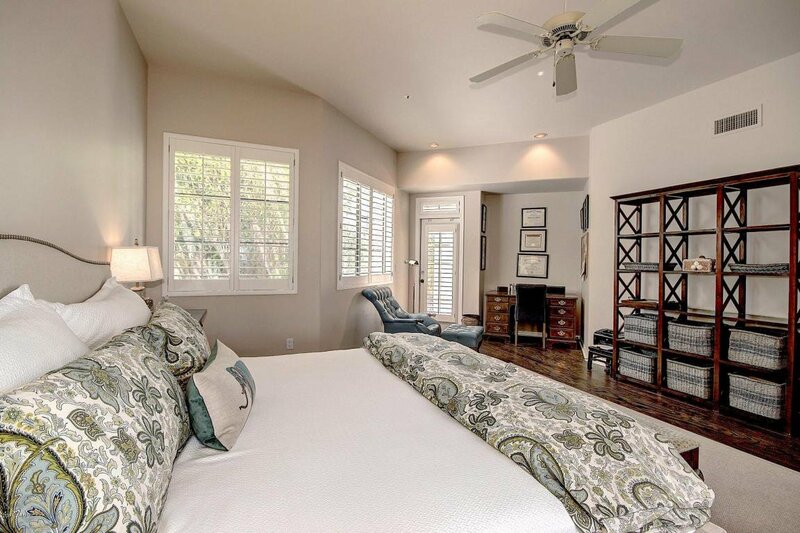 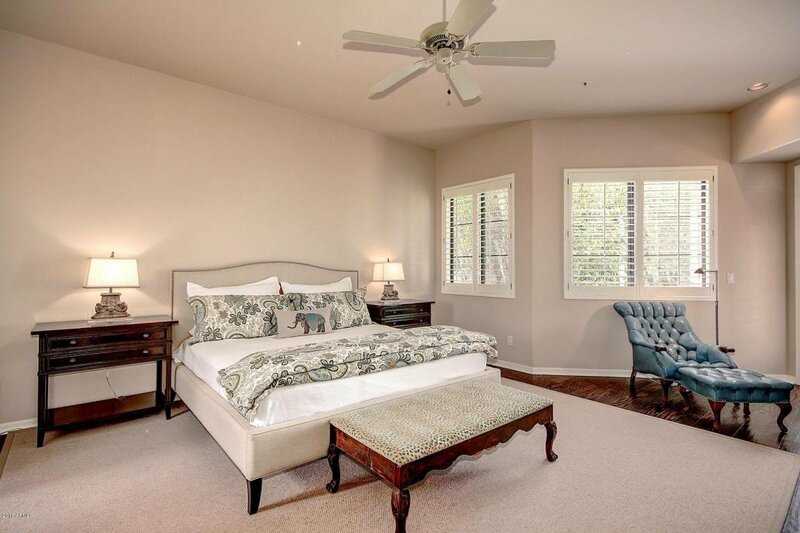 Beautifully appointed with rich hardwood floors, shutters and woven shades. 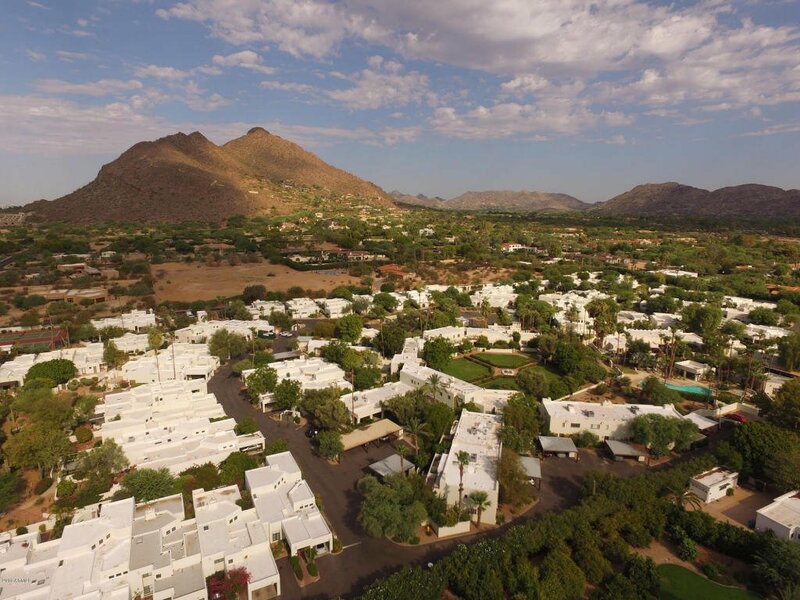 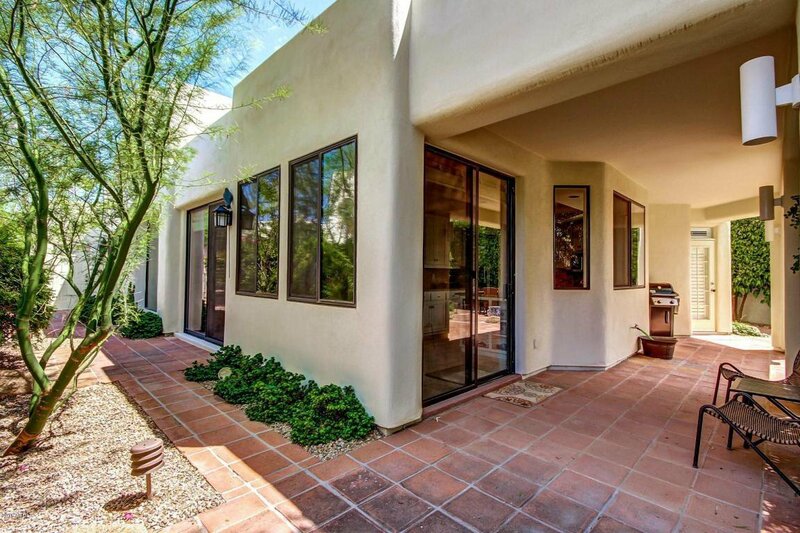  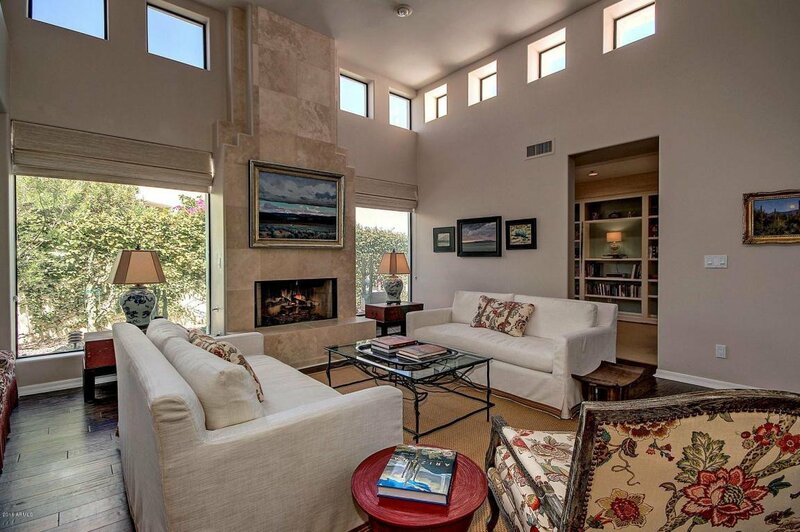 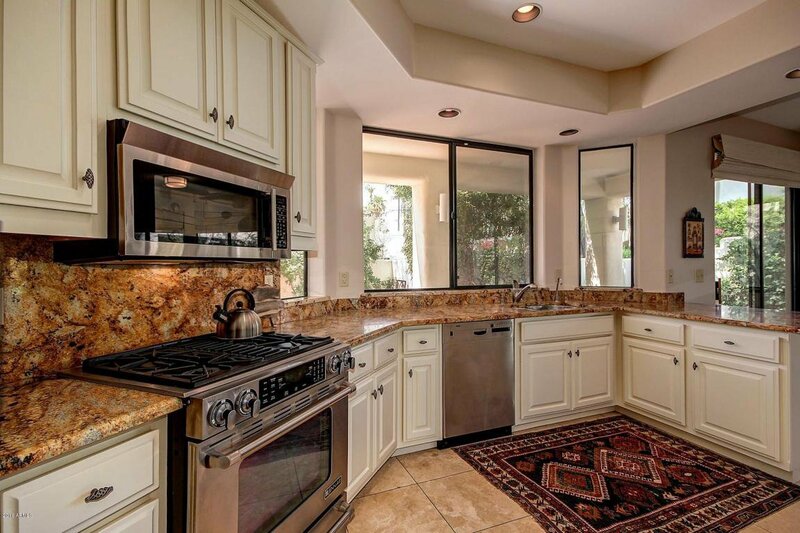 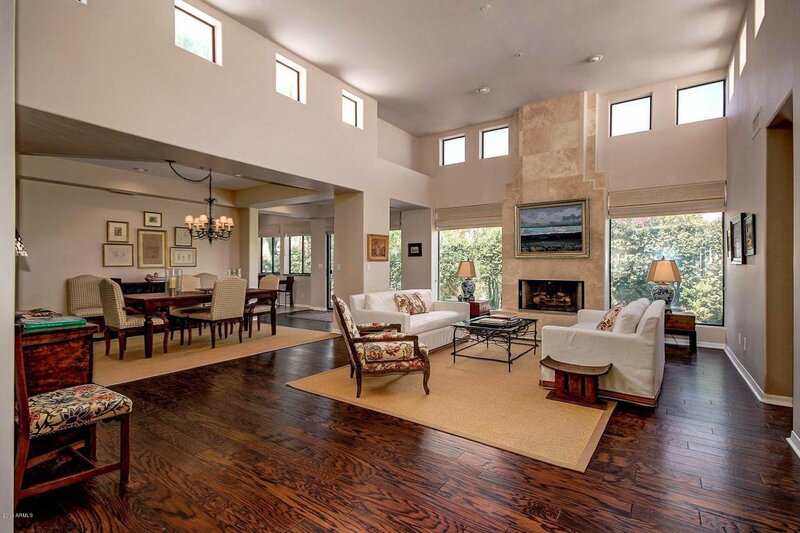 Don't miss this opportunity to own this very special piece of Paradise Valley!